Welcome to Peninsula High Jazz! 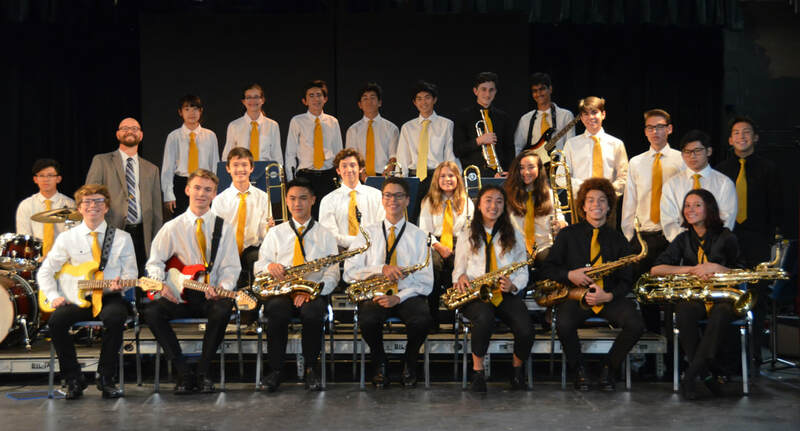 ​Students in both Intermediate and Advanced Jazz Bands receive year long fine arts credit for the class. Students in our Advanced Jazz Band receive a weighted grade. Please browse the sub-tabs under Jazz for more info!